Esas son puras mentiras, esa noche yo no andaba allí. Debes estar confundida o había un tipo igualito a mi. Latin Grammy-winning disco funk stars Los Amigos Invisibles are back this year with a major US tour and a new album 'Repeat After Me', released April 2nd via Nacional Records. Originally from Venezuela and now based in New York City, Los Amigos Invisibles have established themselves as a global touring machine, notorious for their electrifying live sets at major festival stages like Coachella, Bonnaroo and Lollapalooza. 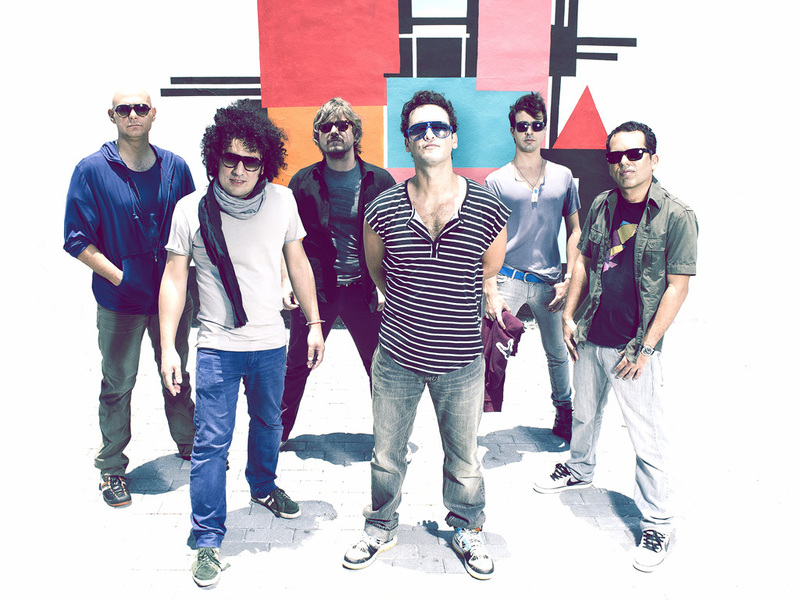 Los Amigos Invisibles previous album ‘Not So Commercial’ was nominated for a Grammy in 2012 while the prior record ‘Commercial’ won the Latin Grammy for Best Alternative album.